We have some avid football fans in Koru 1, evident in the large number of students we have getting stuck in to some very energetic, passionate football games at break times. It only seemed fitting to connect some of the learning in our classroom with the excitement in Koru 1 and around the world currently with the Football World Cup taking place in Russia. Last week some students working with Mr K began a number of maths related challenges based around football. 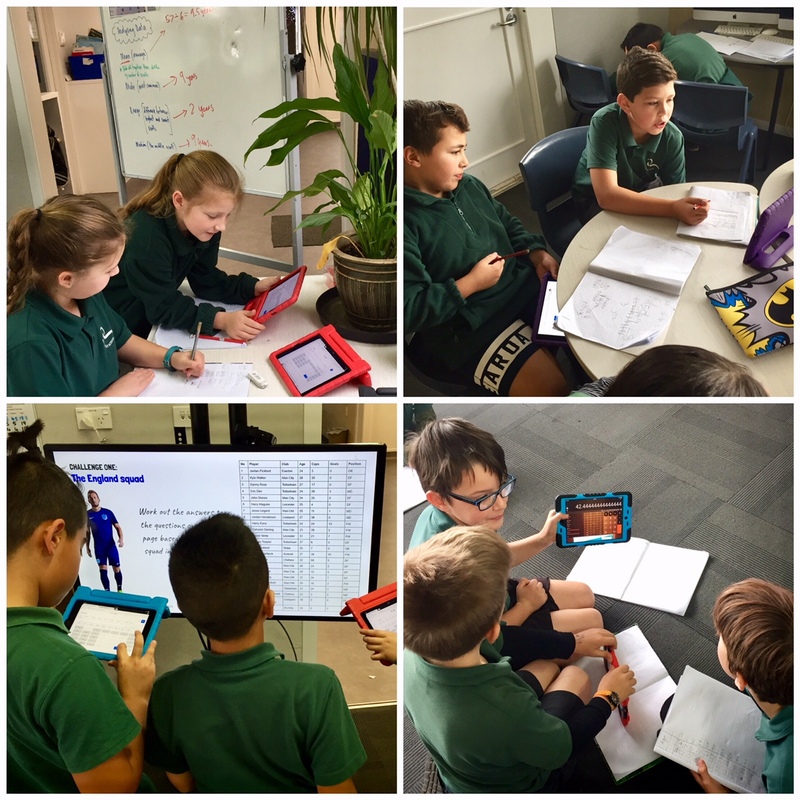 We have done a lot of learning this year around statistics, specifically conducting statistical investigations that have included posing questions, collecting and analysing data, and presenting information in clear and easy to interpret ways. To push this a little further, students involved in the World Cup challenges have been learning more about data analysis, involving understanding what the mean, median, mode and range of a data set is, and how these can be calculated. We initially learned how to do this by using the example of a group of us and our ages. We were then using squad information from international football teams - including age, caps and number of goals from each player. It has been great to see students like Wyatt so pumped up and engaged in this, to the point where he has been doing his own statistical research into other teams besides those given. Check out some of our individual blogs for more personalised learning reports.